Shark Week is an annual, week-long TV programming at the Discovery Channel, which features shark-based programming. Featured annually since 1988, it has grown in popularity over time and has became a hit. 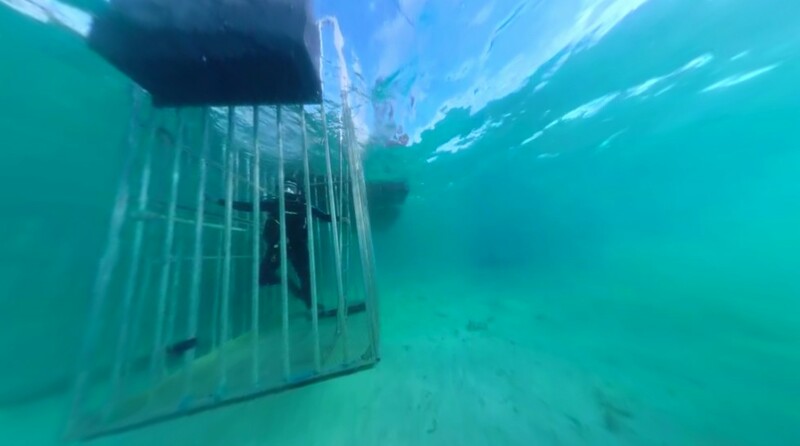 This year, there’s something new – some great VR content, that immerses the viewer into the shark’s world. 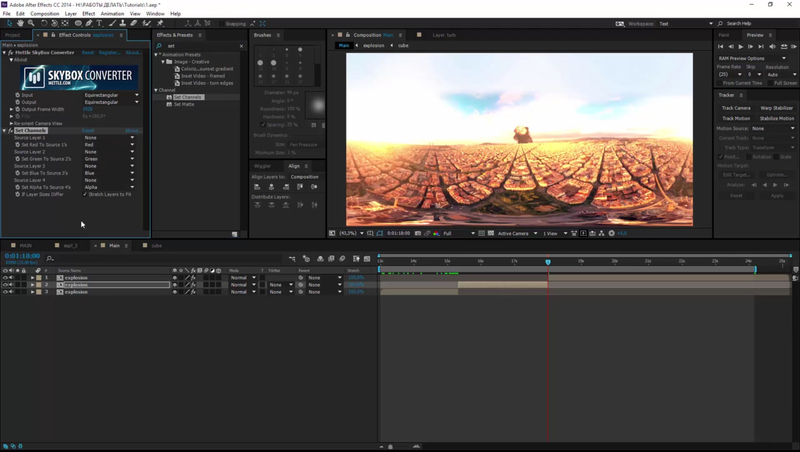 We’re proud to be a part of Discovery VR’s production pipeline, with our 360/VR productions tools for Adobe After Effects (SkyBox Studio + SkyBox VR Player) and Premiere Pro (SkyBox 360/VR Tools). 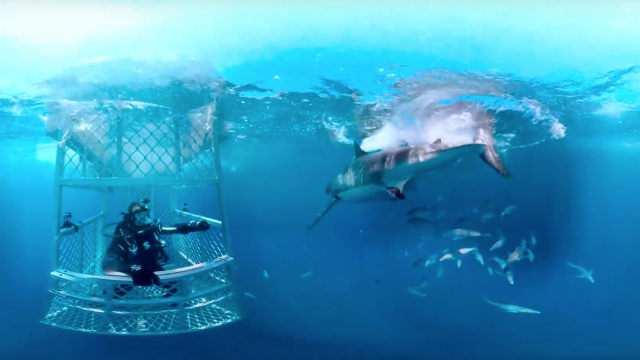 Watch the Shark Week VR videos at Discovery VR, where you can view them on Discovery VR apps available on Apple App Store, Google Play, on Gear VR and Oculus Rift. 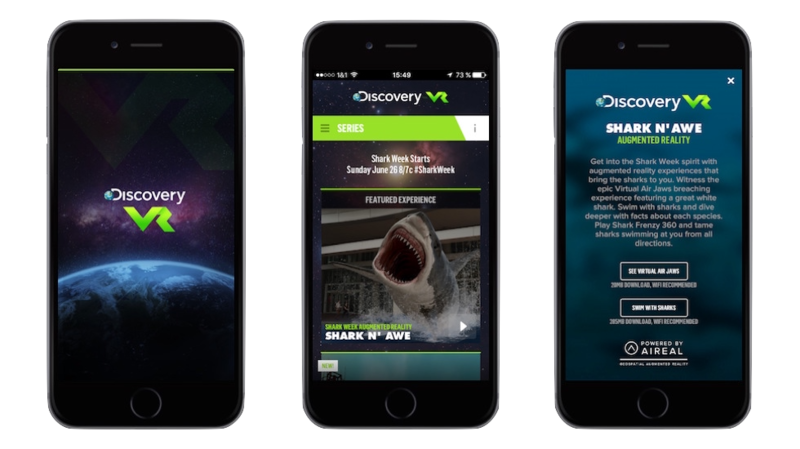 Suit up and join the team on the search for the mysterious “Isle of Jaws” in Discovery’s first-ever full virtual reality act. 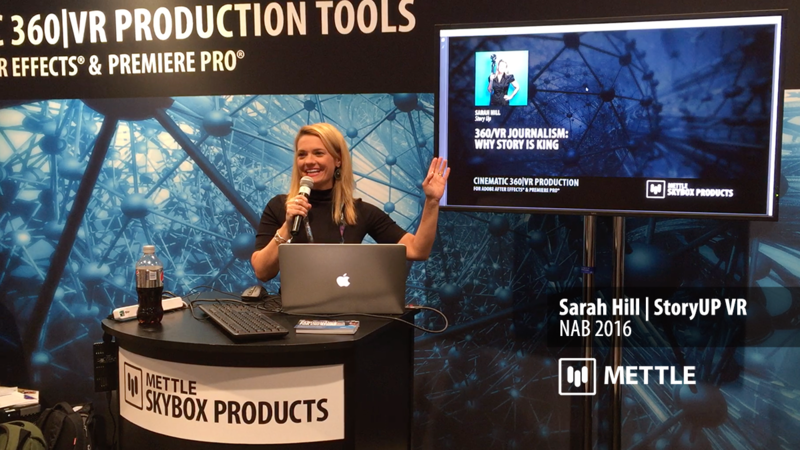 Watch out for the sharks behind you! 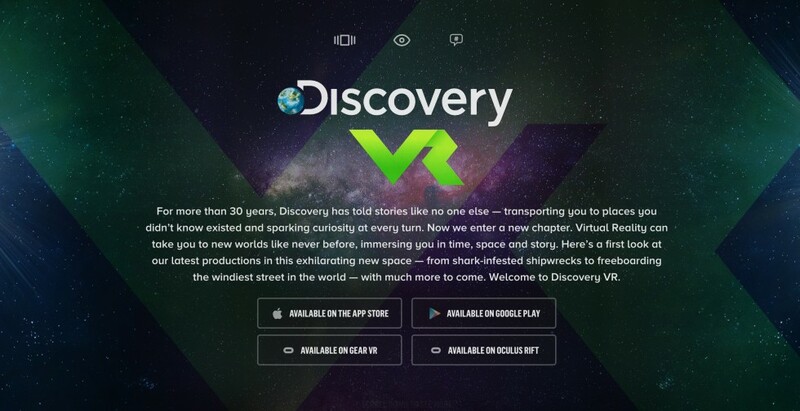 You can view Shark Week VR Content at Discovery VR. 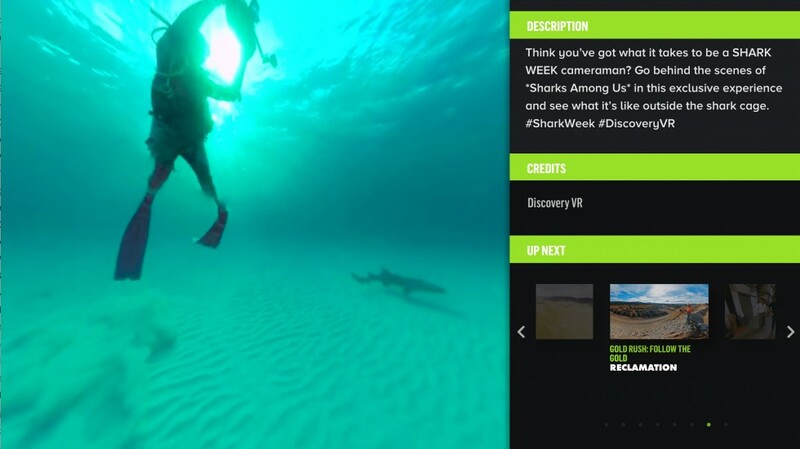 Great VR content available as part of Shark Week.